Construction of a new airport in the Russian Far-Eastern city of Petropavlovsk-Kamchatsky will start in the spring and summer of 2019, Governor of the region Vladimir Ilyukhin told RIA Novosti news agency. Inaccessible abandoned naval outpost has become a 'creepy' tourist hub, a Cold War relic where life suddenly stopped. Petropavlovsk-Kamchatsky-54 was once crucial to Soviet submarine operations off the Kamchatka peninsula. 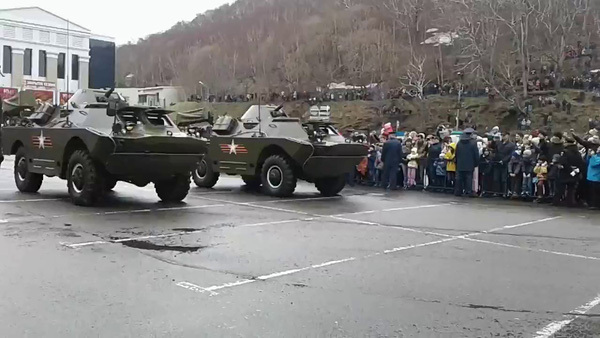 Picture: Artemy Lebedev. FSUE Rosmorport has announced a request for quotation to define an initial (maximum) price for a further tender to select a contractor for development of contract documentation for maintenance dredging at the seaport of Petropavlovsk-Kamchatsky. 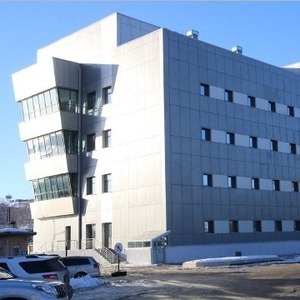 Russia's Federal Air Transport Agency (Rosaviatsiya) announced (01-Jun-2016) the opening of the reconstructed runway at Petropavlovsk-Kamchatsky Airport. The runway received an Aeroflot Boeing 777-300 aircraft during the opening ceremony. 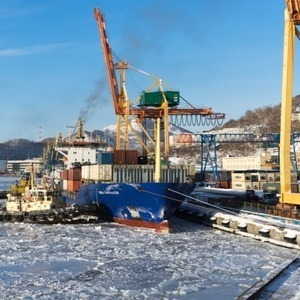 In order to ensure commercial appeal and comfortable operating conditions for clients, FESCO Transportation Group is lowering tariffs for maritime transport of containers on the FESCO Petropavlovsk-Kamchatsky Line (FPKL) for interportal connection. Petropavlovsk-Kamchatsky from the air - video | World news The GuardianThe remote Petropavlovsk-Kamchatsky as seen from the air. 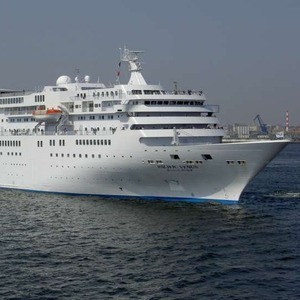 Two cruise ships, Pacific Venus and Professor Khromov called at port of Petropavlovsk-Kamchatsky on June 24, 2015, press center of the regional Government says. Pacific Venus which arrived from Japan carries 303 passengers and 197 crewmembers.